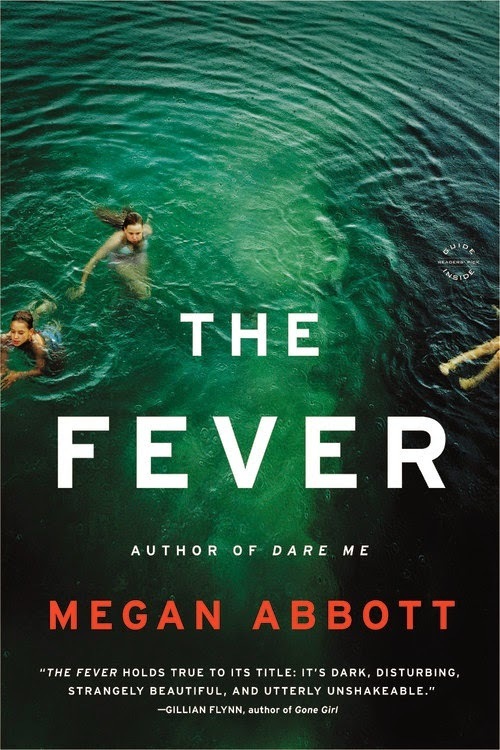 I am so excited that THE FEVER paperback by Megan Abbott releases today and that I get to share the news! If you haven’t yet heard about this wonderful book by Author Megan Abbott, be sure to check out all the details below. This blitz also includes a giveaway for some of the paperbacks courtesy of Megan, Little Brown, and Rockstar Book Tours. So if you’d like a chance to win, enter in the Rafflecopter at the bottom of this post. I really like your book cover; the green makes it mesmerizing. Thanks for having the giveaway. 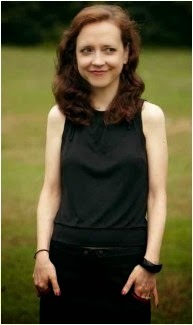 Congrats to Megan on such continued success! The paperback copy looks enticing! Thanks! I love the green ocean; it’s beautiful yet haunting! Sounds like this book has a gripping storyline.